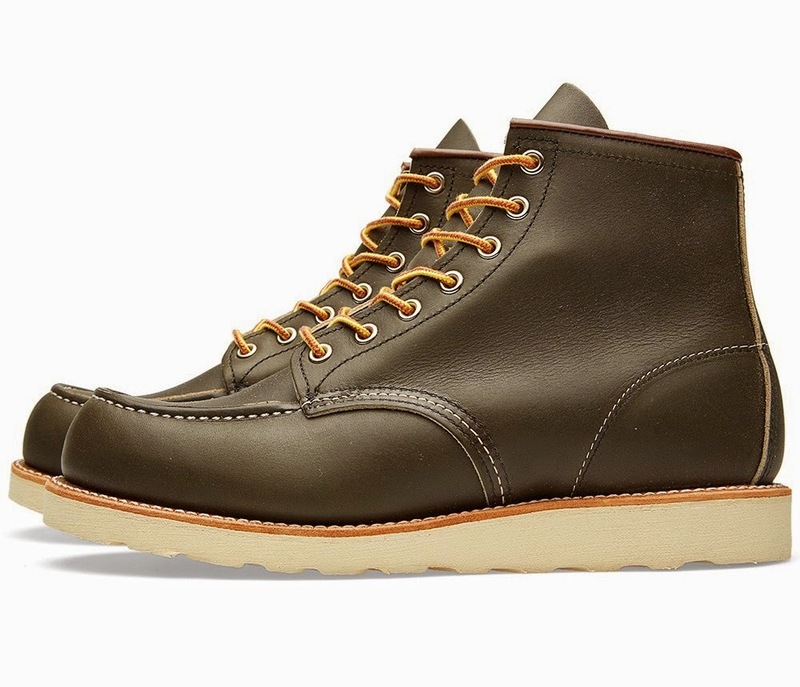 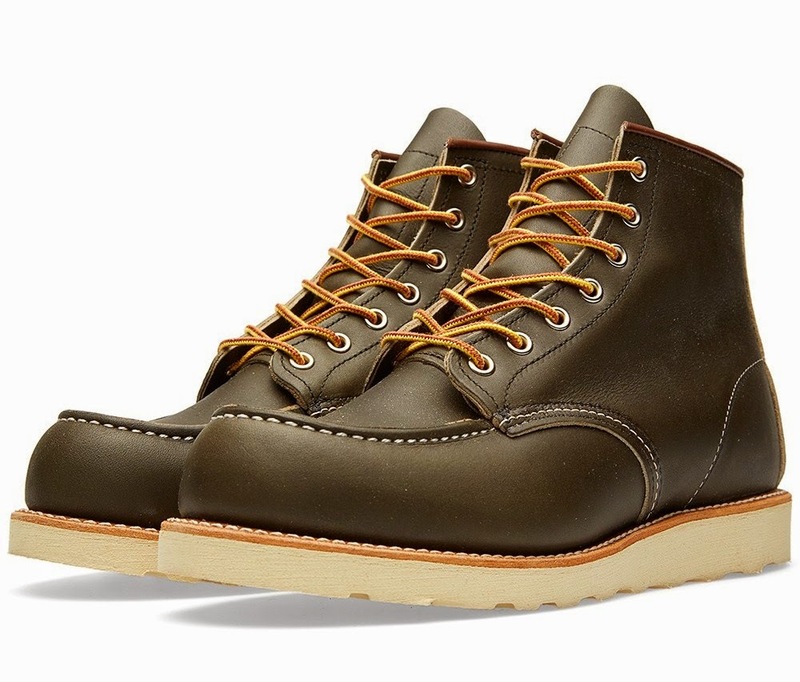 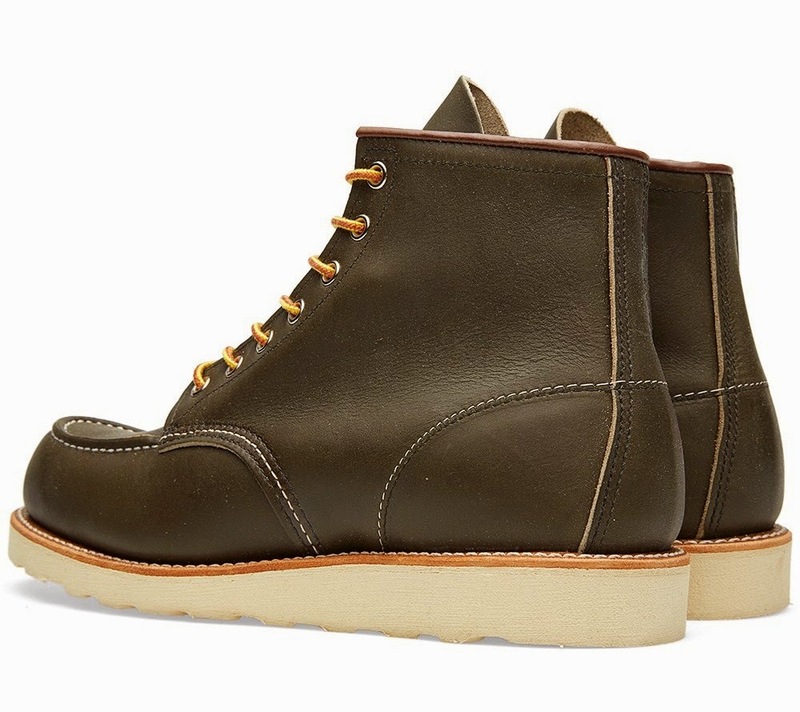 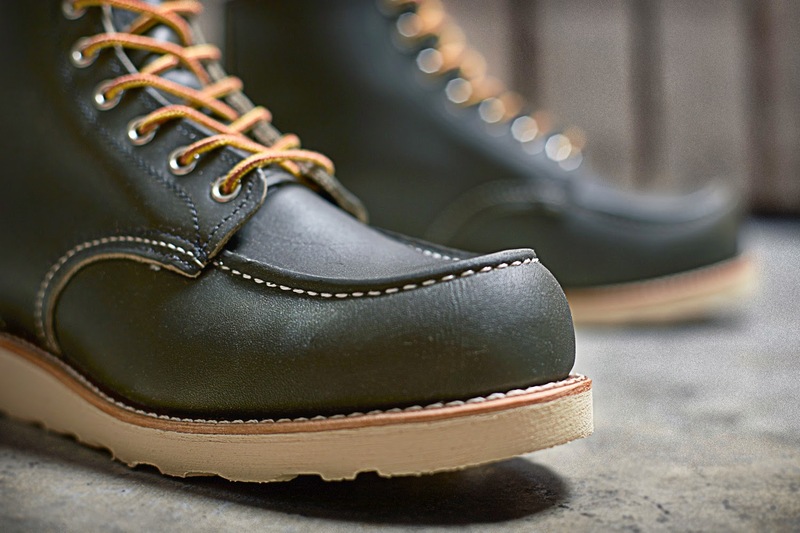 The Red Wing Heritage Work Moc Toe Boot is the original 6" moc toe styled work boot that made Red Wing Famous. 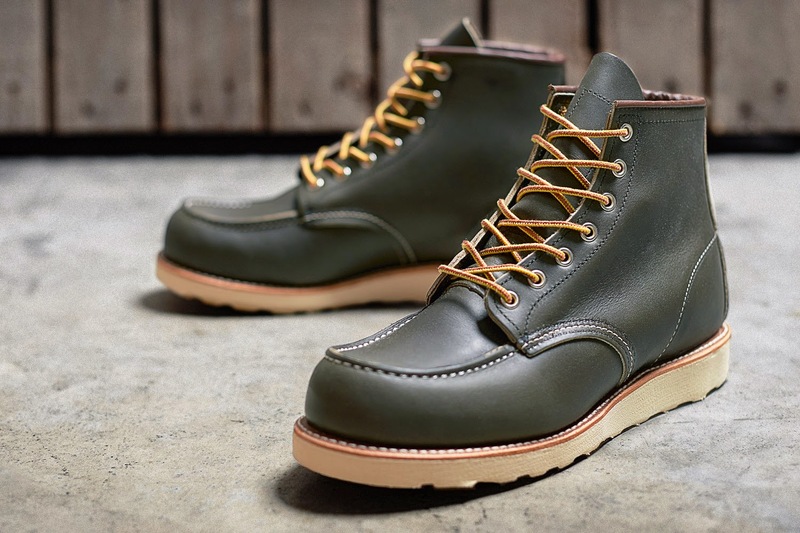 Expertly crafted using the finest Kangaroo Leather, reverse water repellent welt construction and triple stitched quality. 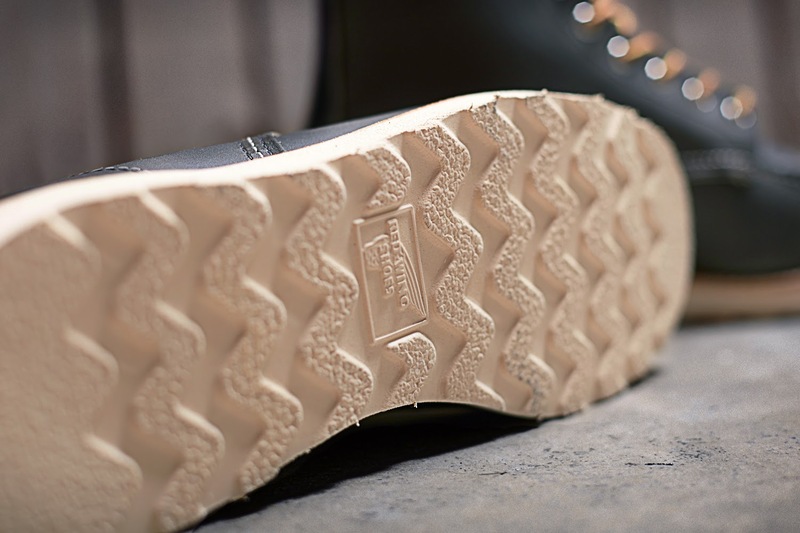 This highly robust boot sits on a high traction Vibram sole, combining comfort and durability to great effect.